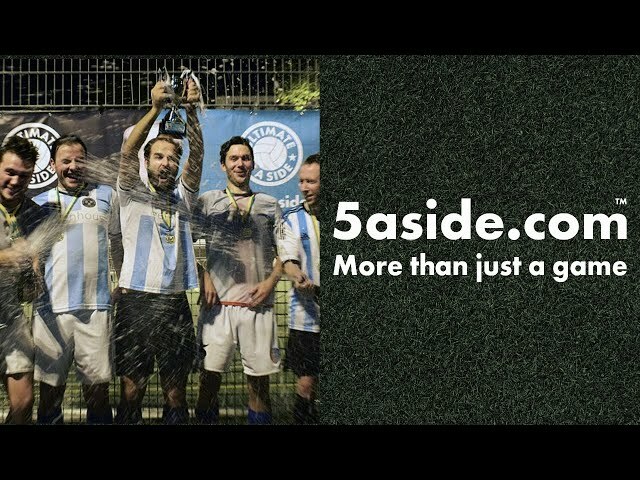 Ultimate5aside (5aside.com) was created because we believed that 5 a side football could be better. The popularity of our leagues confirmed that we weren’t alone! From realtime in-depth stats, player/team profiles to pitchside scoreboards, our improvements & innovations provide players with the Ultimate 5 a side experience. We’re the only UK league to award Assists – It’s like having your own OPTA stats!